Each year, in conjunction with the State of Oklahoma, with the help of the City of Poteau, hosts a City Wide Trash Off in April. 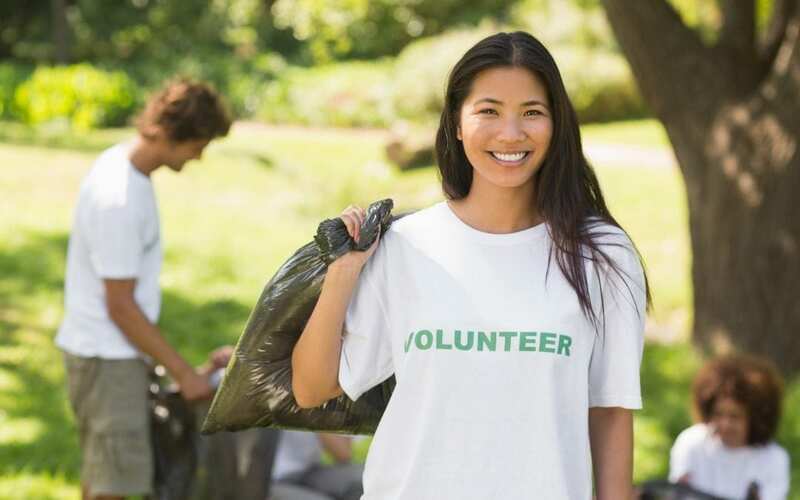 The City Wide Trash Off Event is a volunteer event in which participants gather and then disperse through out the City of Poteau to pick up trash and litter. This year, the Annual Trash-Off is scheduled for April 19, 2013 from 9am to 11am. EOMC Employee volunteers will meet at the front entrance of the hospital to take pictures and receive gloves and trash bags.